Take the pledge to get out and vote in 2018! 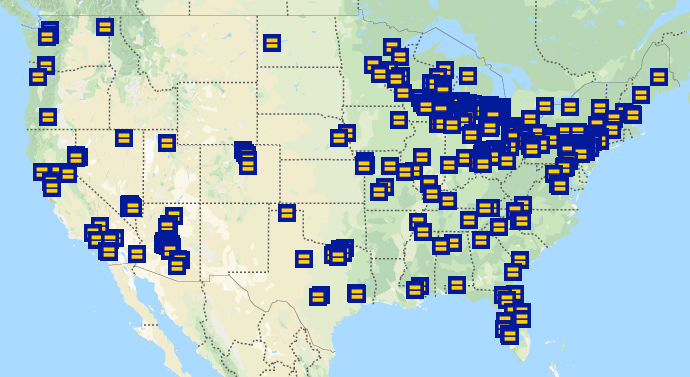 Election Day 2018 will be the next major test for our LGBTQ equality movement. With the stakes higher than ever before, we need YOUR help to defend our rights and start holding the Trump-Pence Administration accountable. That’s why we’re asking all of our supporters to make a commitment right now to vote this year. When you take the pledge, a pin will be placed on our Commit to Vote Map! After you complete all the steps, share your '2018 pledge' on Twitter and Facebook using the buttons below.